This solution was specially designed for performance and heat run tests at industrial fans according to the standard ISO 5801. Energy efficiency plays an increasingly important role in the development of industrial fans. The challenge is the simultaneous, precise recording and merging of different measuring variables at the test setup. The recording of all electrical values, pressure, temperature, sound level and rotation speed is carried out with a portable unit. 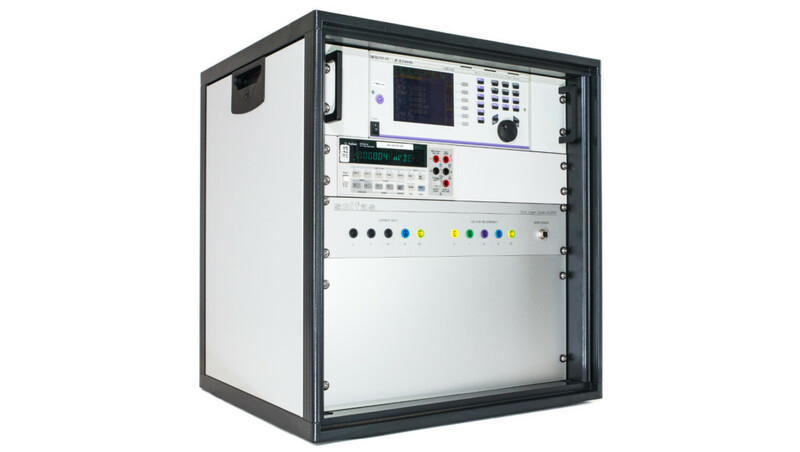 Our customized data logger software controls all instruments comfortably over WLAN and transfers the measurement data to the PC, where they are displayed, stored, exported and evaluated.